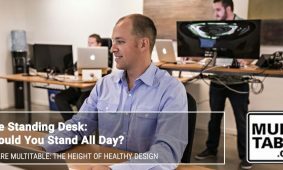 The Standing Desk: Should You Stand All Day? 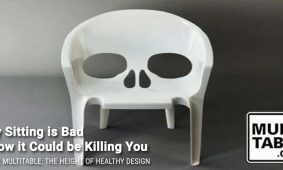 To Sit or Stand? 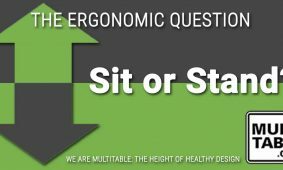 That is the Ergonomic Question. 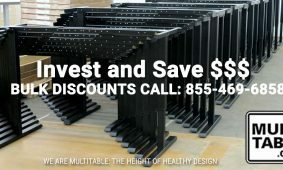 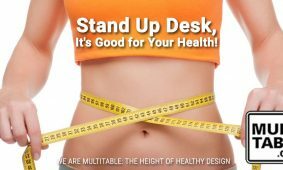 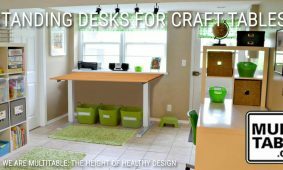 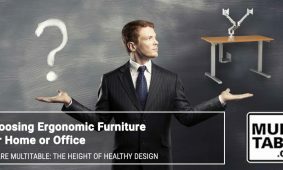 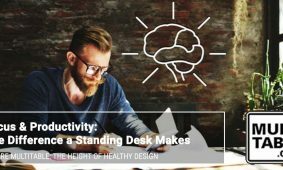 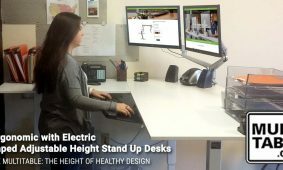 Stand Up Desk, It’s Good for Your Health! 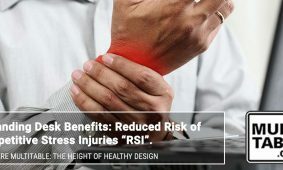 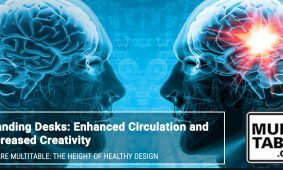 Sit at Your Peril: What are the Hidden Risks and How to Alleviate Them!